Sometimes you’re lucky enough to head to a beautiful destination for a conference or work trip. And when work travel has you ending up in a place like Monterey, California, there’s no reason not to extend that trip and turn it into a vacation! 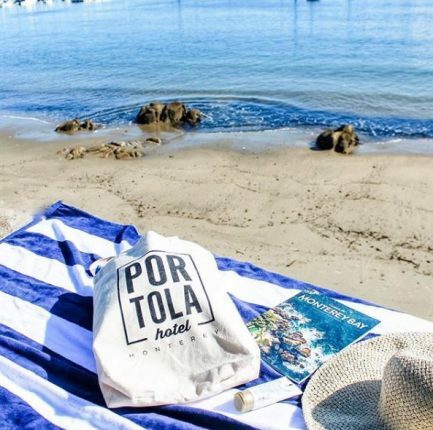 Here at the Portola Hotel & Spa, we have some fun packages available, each highlighting our local region, with the added bonus of a bit of rest and relaxation! From whale watching to spa days, craft beer tasting to a visit to the Monterey Bay Aquarium, it’s all right here! Whether you choose to book a vacation package, or you are looking to create your own, the Monterey Bay is calling your name, and it’s time to book now! 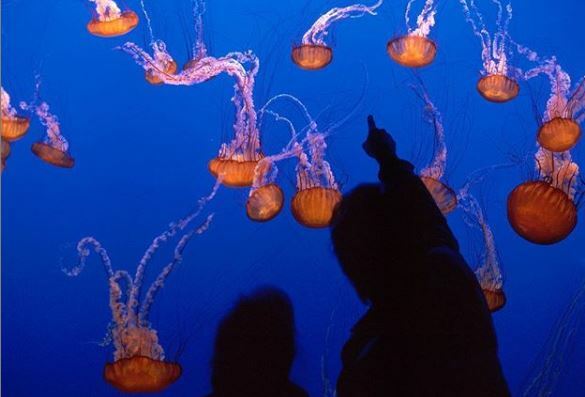 Explore the Monterey Bay Aquarium with this ultimate vacation package featuring an overnight stay at the Portola Hotel & Spa and two adult passes good for two consecutive days at the Monterey Bay Aquarium. Book now and save 15%! 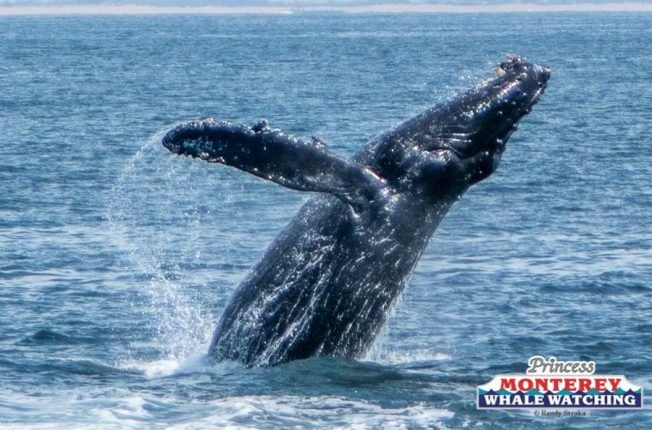 Explore the Monterey Bay with our Whale Watching Package for Two. Board Princess Monterey Bay Whale Watching’s vessel and spot whales, dolphins, sea lions, and more! Book now and save 15%! Reboot your health and go home feeling fabulous with our brand-new Wellness Package! The majestic ocean, coastal air and the spectacular views of the Monterey Bay are only the beginning to soothing the soul and rejuvenating your body. 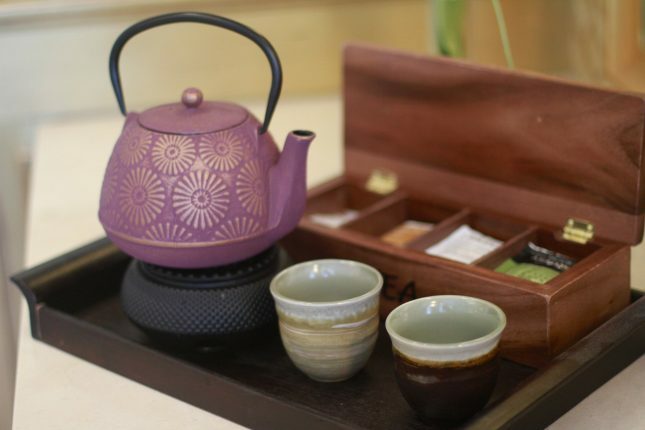 Begin your visit to our Spa on the Plaza with a 30-minute wellness consultation, while sipping detox tea. Next, experience a 55-minute detox seaweed wrap followed by a Vichy shower. Relax, rejuvenate and reenergize! Did you know that the Portola Hotel & Spa is also home to Monterey’s original craft brewery, Peter B’s Brewpub? 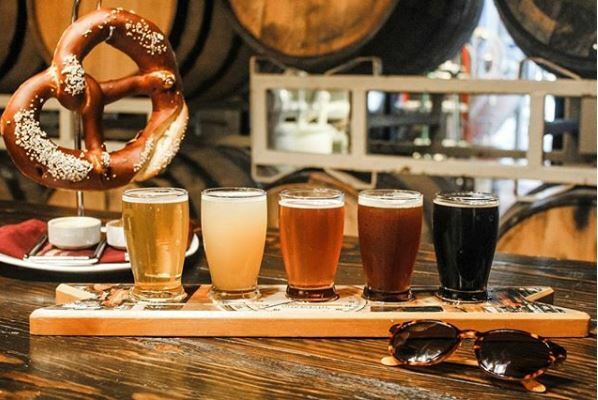 This overnight package includes two flights of Peter B’s award-winning craft brews and a special Chef Choice appetizer at the brewpub. To learn more visit www.portolahotel.com and plan your extended getaway today!